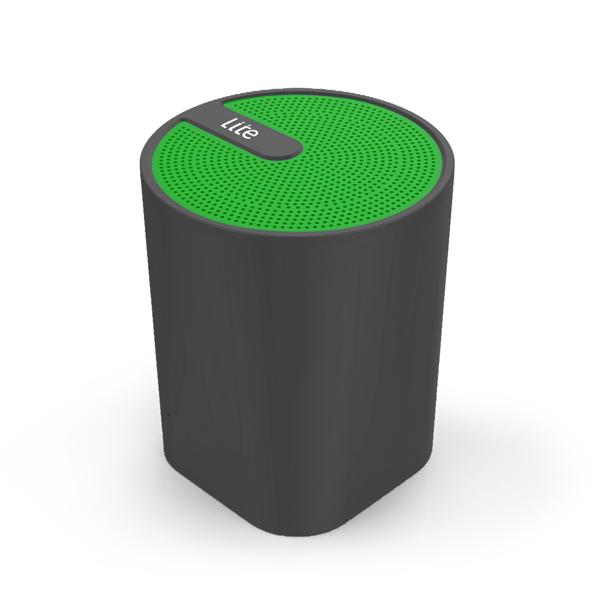 Sit back and let the beats roll with the stylish Jive Speaker, designed with Bluetooth technology. 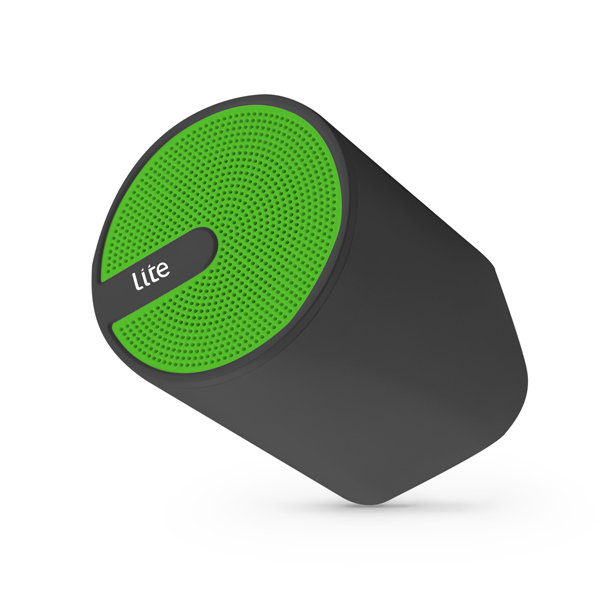 Ultra-convenient for any occasion, or even just to start the weekend, this speaker features active noise cancellation technology for crisper, deeper sound whilst its built-in microphone allows for hands-free calling. Enjoy up to four hours of playback.